identified 10 areas of concern. We provide information and education about these issues and in some cases may take positions and work actively toward their resolution. work actively toward their resolution. 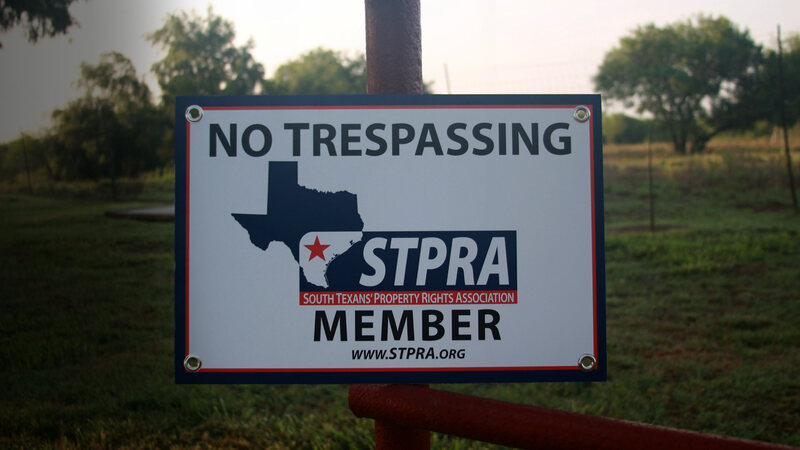 The South Texans’ Property Rights Association (STPRA) educates the public and serves as a strong advocate for the rights of property owners to use, enjoy, and profit from the use of their lands. 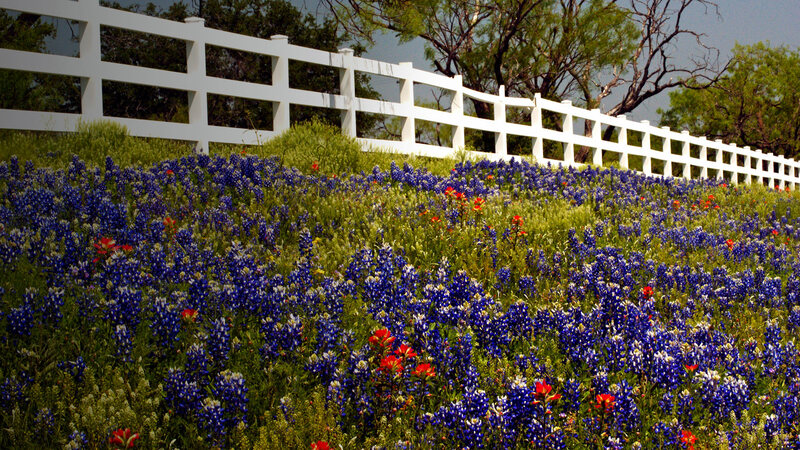 The STPRA educates the public and serves as a strong advocate for the rights of property owners to use, enjoy, and profit from the use of their lands as guaranteed by the Constitutions of the United States of America and the State of Texas. Login to your member profile. Our members are kept abreast of property owner issues and concerns through events and frequent news updates through electronic and printed media. The STPRA board of directors has currently identified 10 areas of concern. We provide information and education about these issues and in some cases may take positions and work actively toward their resolution. Just a few examples of our recent accomplishments include new legislation that protects royalty owners from unfair property taxation and provides new funding to compensate landowners for damages from bailouts. 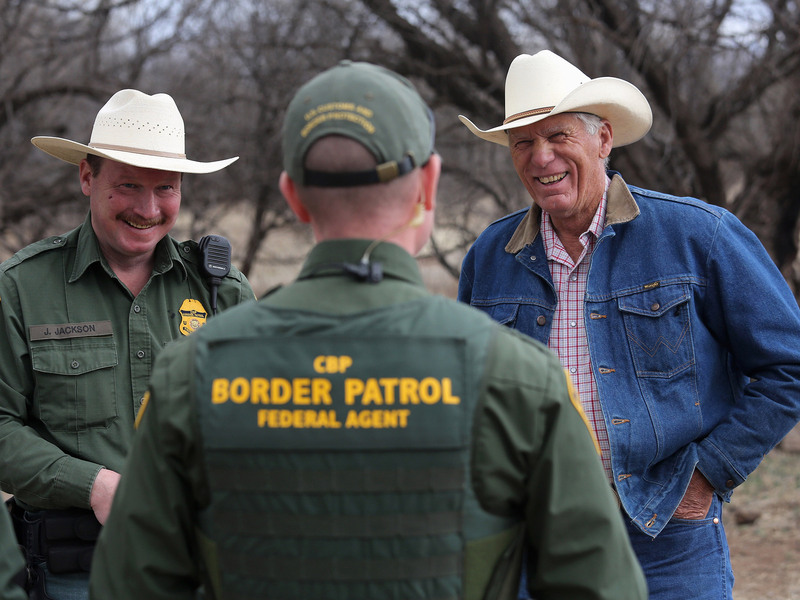 We also filed a legal brief that supported a Supreme Court decision protecting landowners in disputes with oil companies and we expanded Border Patrol cooperation with landowners and local law enforcement. In the coming months, we hope to accomplish even more. However, we couldn’t do it without the generous contributions of members just like you! "Whether we need a wall or not, I don't know, but we need a border," said STPRA Director, Whit Jones. "And we need a way to let people in so that Americans can utilize the workforce - ranchers, farmers, agriculture... I'm sure there's thousands of other businesses that would benefit from it." "They probably don't know that their being labor trafficked usually. Basically what happens is you got recruitment agencies like in China or in India that recruit them. They usually bring them on ships to somewhere in Central America," she says. WESLACO - Border Patrol agents say the number of people Chinese nationals being apprehended is increasing. Thomason is calling it a "border walk", which includes a roadway or walkway for the community to use. 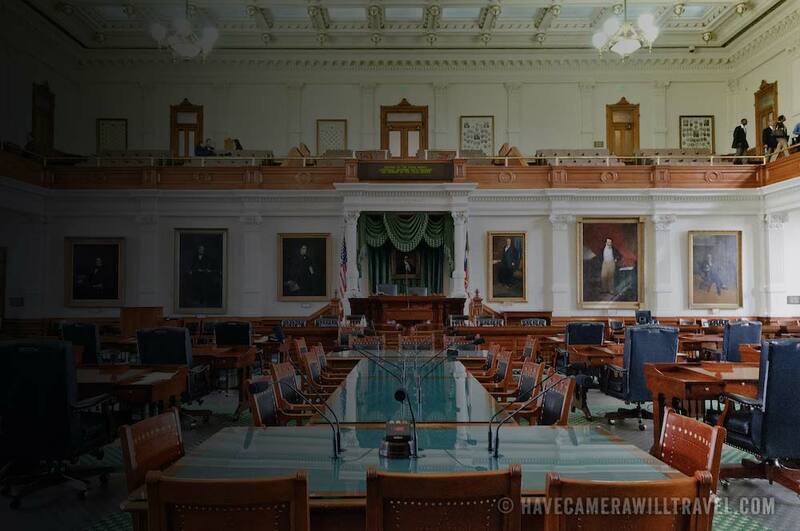 receive the latest news on south Texas issues?